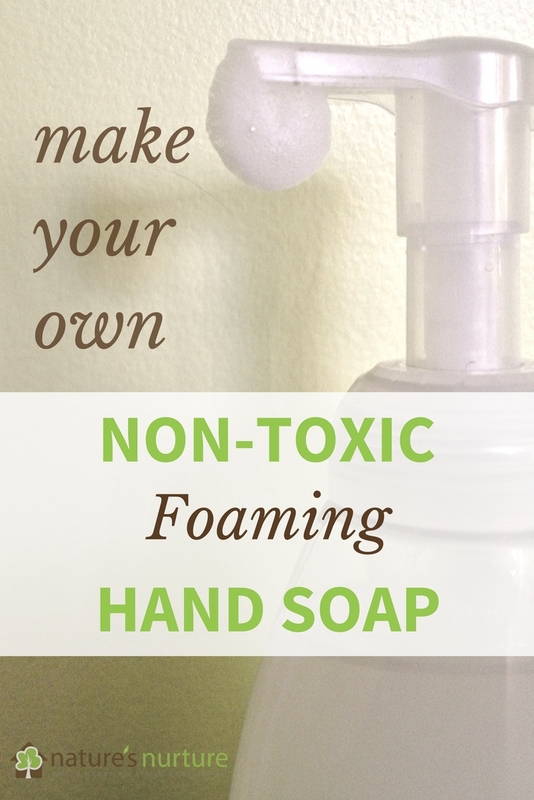 Make Non-Toxic Foaming Hand Soap With 2 Simple Ingredients! I just had to try making my own. And you know what? 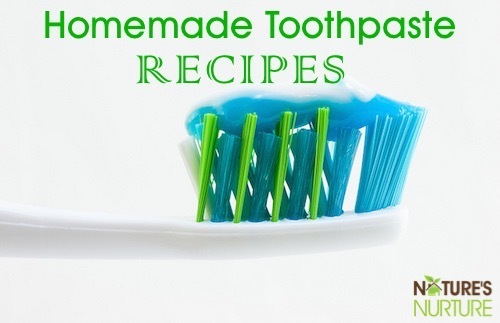 This is seriously the easiest homemade anything you’ll ever make – promise! 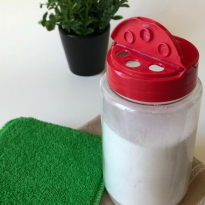 It’s even easier than my other favourite simple recipe for non-toxic deodorant. 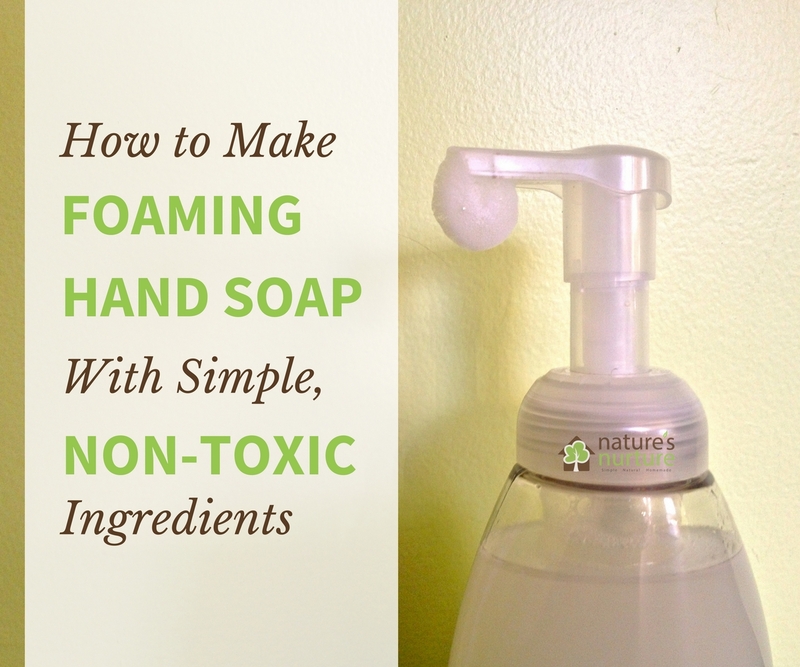 That’s the bare minimum that you need to make this non-toxic foaming hand soap – just two ingredients. You’ll also need a foaming soap dispenser bottle. If you have old ones, you can just wash those out and use them. Or you can order a set of 4 bottles for a fairly good price from this link. 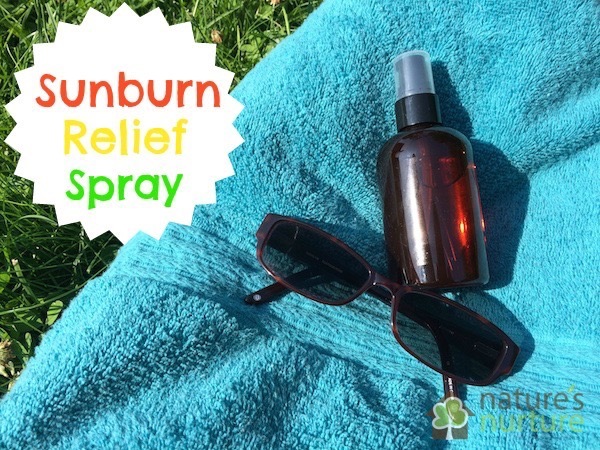 Essential oils – I get my oils from NOW or Plant Therapy. Lavender, peppermint, and the citrus oils have give a nice scent and can be very refreshing. Tea tree oil has strong anti-bacterial properties. Add anywhere from 5-7 drops of essential oils. NOTE: Since oil and water don’t mix, you might have to shake the bottle from time to time just to get everything incorporated again. 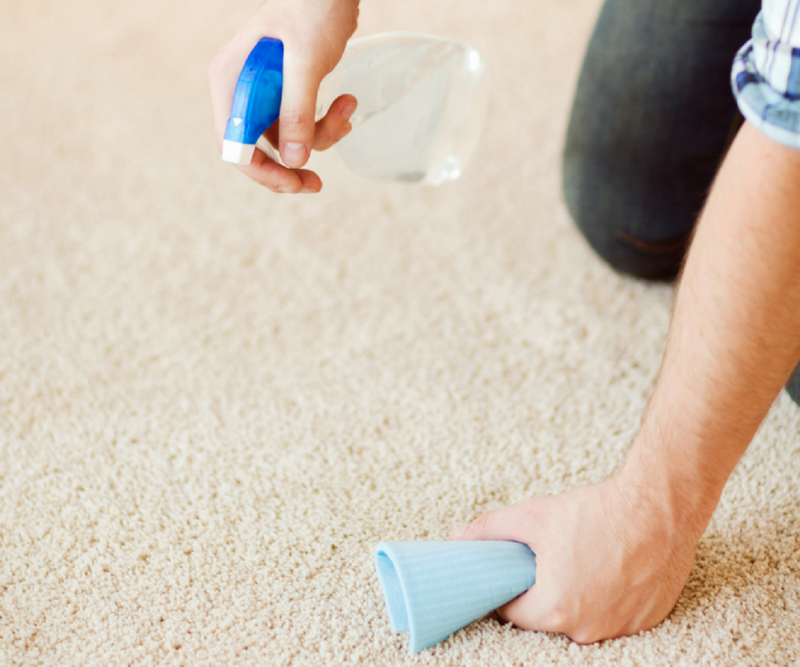 Fill up the foaming pump bottle about 4/5 of the way up with distilled or purified water. Then fill it almost to the top with the castile soap. Always add the water first, and then the soap. If you add the soap first, then when you start filling it with water you’ll just make lots of bubbles and throw everything off. Remember to add the water first. I eyeballed the amount of soap, but I’d say it was about a couple tablespoons. Thank you Sarah! 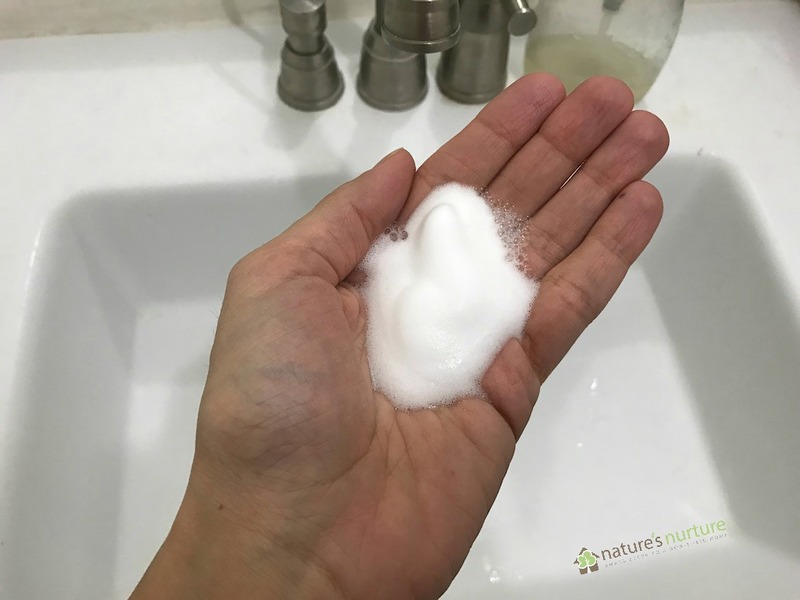 I’ve been making my own foaming hand soap just using liquid hand soaps like the Lavender-Chamomile from Trader Joe’s, but I wasn’t getting consistent results – sometimes too thick to pump, sometimes too thin & not making enough bubbles. Most recipes, just have you eyeball it, which is fine, usually, but I wanted to get better results, & I just got a new bottle of Doc Bronner’s Peppermint… yum! It never occurred to me to put the H2O in first – LOL! Can’t wait to explore more of your blog. Happy New Year!! When you say 4 parts do the mean cups? Not necessarily. When I say parts, I mean whatever measurement you’re using. So for this recipe’s example, 4 parts water : 1 part soap, if you’re using cups, then you’d use 4 cups : 1 cup. But if you’re using tablespoons, it would be 4 tablespoons water : 1 tablespoon soap. Does that make sense? Basically it’s 80% water : 20% soap. Love this! Thank you. You really have some great ideas and help me get my creative juices flowing! Awesome, Teresa – you’re very welcome! Thanks so much you have the right ideal. Making my own hand soap is what been wanting to do just didn’t know how, got it now and thanks again. Hello. 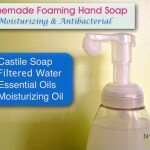 I have been making my own foaming soap with filtered water and Dr. Bronner’s liquid castile soap for years. Lately, I’ve noticed a white film that settles on the bottom of my pump dispenser. I have noticed this after about a week or 2 after mixing up a new batch. I am concerned it could be bacteria. I have thoroughly cleaned all my soap dispensers and even replaced them. This white film never appears in the bottle of full strength Dr. Bronner’s soap and I do not add additional essential oils. Does anyone know what this is? Hey Cathy, I’ve experienced that in the past as well. Are you using tap water or distilled water? 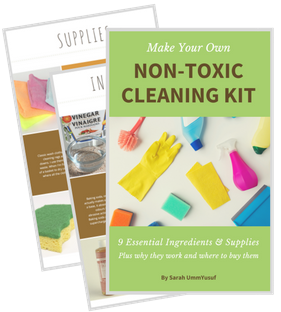 I found this problem decreased dramatically once I switched to using distilled water in my cleaners. I think it has something to do with the minerals in tap water interacting with the soap maybe? thanks for the reply. The water I use goes through a home water softener and reverse osmosis system. Hmm, interesting…Yes, please do share the results of your comparison, as I’m very interested! It really is super easy as long as you have the right tools. 🙂 Good luck! If you make foam soap from bar soap what ratio should you use? I really don’t know, Han-Lin. If you’ve made the soap into liquid, you could start out with the same ratio I give here, and then adjust from there. Best of luck! Isn’t it crazy how much they charge for those foaming soaps? I’ve been doing this for a few years now too. I like to use lemon and lavender together…they smell divine! Thanks for all the good info on your blog! Lemon and lavender sounds like a lovely combo! And yes, totally crazy how much those soaps cost lol. What if you don’t want the foaming action, just regular soap? I’m currently using Dr. Bronner’s Tea Tree in my bathroom and kitchen sink. That’s still good, right? I’ve been refilling foaming soap dispensers for about 15 years now. I broke down and bought one for about $15 because the last two went kaput for some reason. I usually use cheap dish soap that has a smell I like, such as grapefruit by Ajax. I know it’s not non-toxic but that’s me. Maybe when the dish soap is done, I’ll try the Bronner’s. Btw, I love your recipe for the all purpose cleaner and make a gallon at a time and refill my sister-in-law’s spray bottle for her. 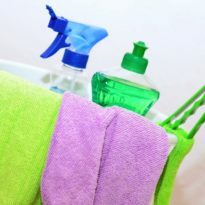 I usually use vinegar and water for most things-mirrors, dusting, etc., but your all purpose cleaner when I’ve let something go or mega sticky stuff. Thank you so much. Woah, 15 years?! Awesome! 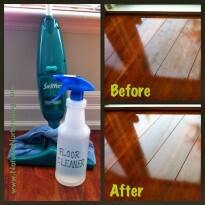 And yay for gallons of all-purpose cleaner! So glad to hear it’s working well for you (and your sister-in-law). That looks beautiful, Carol! Thanks for sharing that! 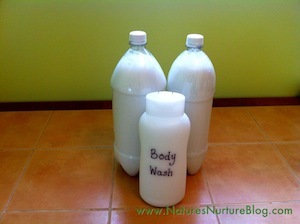 I’ve been making my own foaming soap for awhile, too — love it! I’ve tried olive oil, but am not thrilled with it, so I might try some E or almond oil as you suggest. 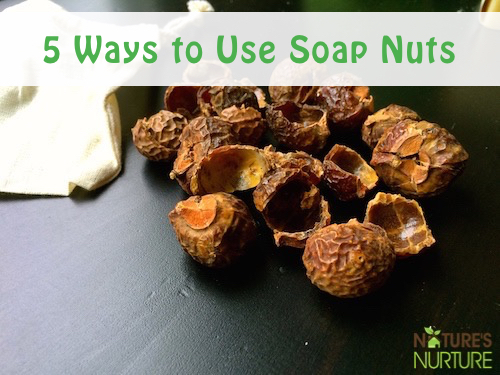 Glad you’re sharing this recipe — should save people a lot of money (and plastic) on soap! Yeah, I wasn’t too thrilled with olive oil either. And these days it’s just water and soap because I can’t be bothered with anything else right now, lol. I make my own foaming soap with Dr. Bronner’s and I haven’t added oils to it though that sounds like like a great idea. One thing that I have noticed doing this for a couple of years is that the pump gets clogged up and starts sticking after awhile, pushing down but not rising back up. Eventually it would just stop working altogether. I noticed that one of the pump bottles had castille with glycerin in it as its original soap. Once I started adding a little bit of glycerin to my soap recipe this was no longer a problem. I wonder if the oil would do the same thing? Thanks. Going to give this a try. Go through so much soap in Program, and it would be great to use something the kids can help to make, and also that isn’t adding harmful chemicals to our water supply. Now, off to find where I can get some Castille soap. Awesome, Annelise! You can find the castile soap on Amazon (at the link I included) or at your local health food store (like Whole Foods, etc.). Let me know if you need help, and we can track it down for you locally! I used a little olive oil, but it now separates all the time. Anyone else have this issue? What can I do to alleviate this? Thanks in advance! Thank you! 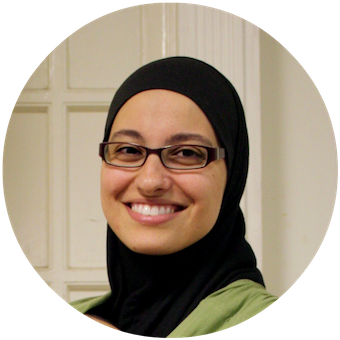 I am so grateful for finding your blog. Hi, could you please let me know why filtered water is required and would other types of water work as well (tap, distilled, purified, etc.)? Thank you! I’ve been using Dr Bronner’s baby soap for a while to make this sort of thing but it has been VERY drying to my hands and it leaves my sink with a white film. I added my own flower infused oil after reading your recipe but the oil separates and my husband and kids won’t shake it each time to mix. Honestly even mixing it did not help…my hands still feel tight and dry after the wash. Would a splash of witch hazel act as an emulsifier (is that the right word???) or will I end up with a chemical nightmare? Hey Marci, does this happen at anytime during the year? 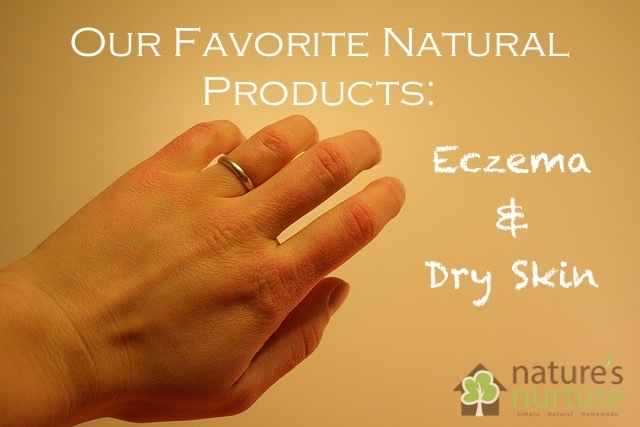 I find that my hands (and skin, in general) are much drier during the winter, especially with our hard water. So I keep a bottle of lotion on my bathroom sink to remind myself to moisturize afterwards. I’m not sure about adding witch hazel to the soap; I’ve used it as an emulsifier to help essential oils bind to the distilled water in my homemade air freshener, etc., but I’m really not sure how it would react to the soap. I would probably try it, but just keep in mind that most witch hazel contains a high amount of alcohol, which can also be drying to the skin. And my sink also gets that white film as well – I think it’s just from the oils in the soap; they don’t wash off very easily. So I just have to remember to scrub the sink down about once a week, and that usually keeps it nice and clean. i’ve been making this foaming hand soap for the last year, and i’ve noticed that after awhile, it starts to have a funky smell. i’ve been using 1/2 teaspoon of almond oil in it. any ideas of what i can do to keep it from going bad? i think i even tried using both almond oil and vitamin e oil too. I’ve never had that happen, Paula! 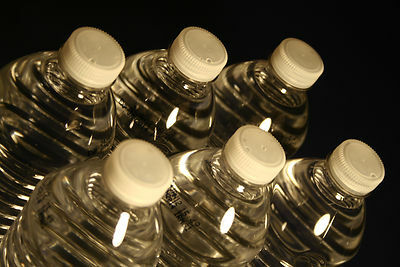 Are you using distilled water? If not, it sounds like that may be the issue. I didn’t put any essential oils but I added dove cucumber lotion instead. Be careful with tea tree oil around cats! It’s toxic to them!! So you probably shouldn’t use it if you have a cat or will be around cats. For more masculine scents, any of the earthy or citrus oils usually work well. Things like patchouli, bergamot, cinnamon, sage, or any citrus scents. Then just a little tea tree oil for the antibacterial part. For my husband’s deodorant, I usually make his with sage, tea tree, and just a drop of vanilla to round it off, and he loves it. I am excited to try this!! Quick question on scents… I want to try making a citrus cilantro version, but worried the tee tree might throw off the scent. Any thoughts/recommendations? I would love to have your recipes for his & hers deodorants. Haven’t found one I really like yet. Thanks!! I make my soap with just water and Dr. B’s Lavender soap. 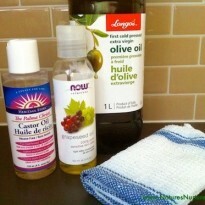 I do like the idea of adding oil for moisturizing. I will do that for the winter months. I bought my foaming soap bottles on ebay. I’m ashamed to admit it (but you might be proud! ), I saw someone in my building throwing away an empty Dial foaming soap pump and I fished it out of the recycling bin (it was right on top!). I came home, rinsed it off, and filled it 4/5 with water and 1/5 with Dr. Bonner Peppermint soap. I didn’t add any additional essential oil because I figured the peppermint oil would be enough. It works great at the kitchen sink – the peppermint oil is great at getting tough smells like garlic off my hands! Thank you! I was just looking to find what others have found works best against tough odors on skin. Peppermint sounds great. 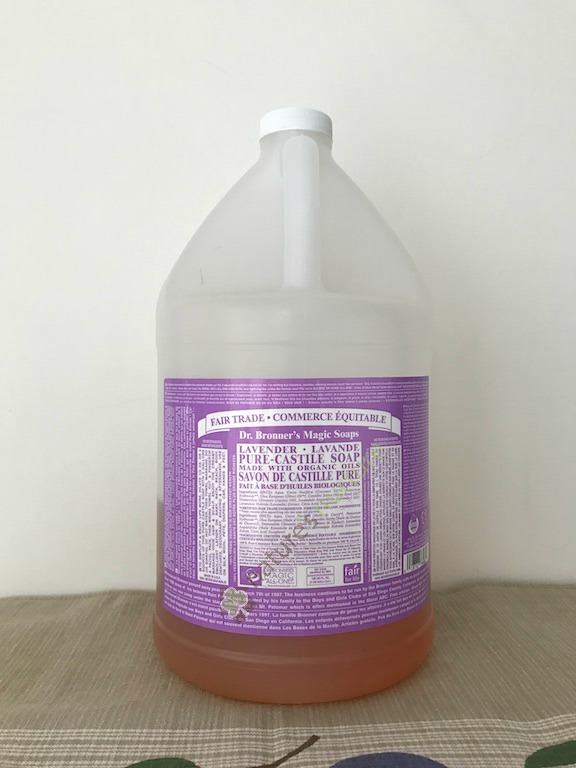 I cook with onions and garlic nearly everyday and use Dr. Bronners Lavender soap and water in an old foaming soap dispenser and it always takes away the strong odors on my hands. I only use the lavender now too! 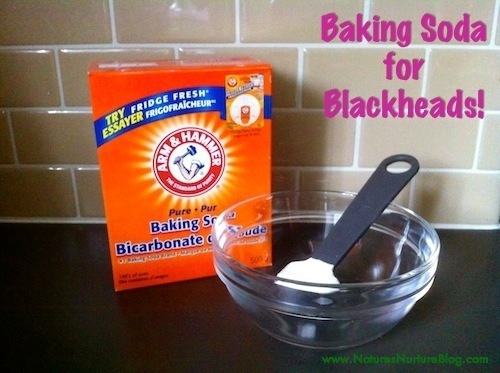 Such a nice scent, and you’re right – it works great for kitchen odors. 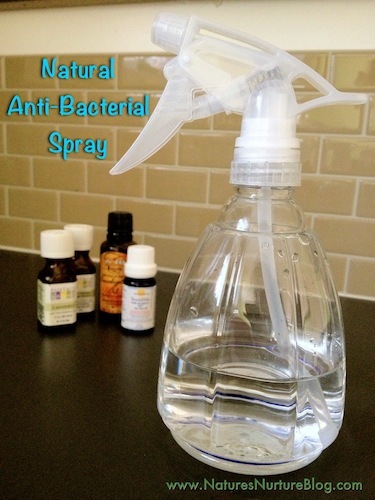 Just made this with the Peppermint soap… YUM~!!!! Just found your blog today. So many things I want to try!! 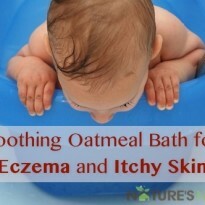 This one especially since my son is learning to wash his hand and he loves foamy soap (of course). And I love Dr. Bronner’s too. I’m making this one asap! Curious if anyone has tried any other combination of essential oils? Orange is also a good oil to use in soaps, especially for the kitchen and bath! Just play around with whatever scents you like – I used tea tree for its antibacterial properties, and lavender because I love the scent. Thanks. The kids love foaming soap, but I would prefer to have something all natural. This recipe is perfect, especially since my preschooler happens to love the scent of lavender. I haven’t ever tried foaming soap before, but it sounds like something my kids would enjoy having. I never really understood how they made the soap foam, but being mostly water and a little concentrated soap makes sense!